FREE Can Of Red Bull At 7-Eleven!! 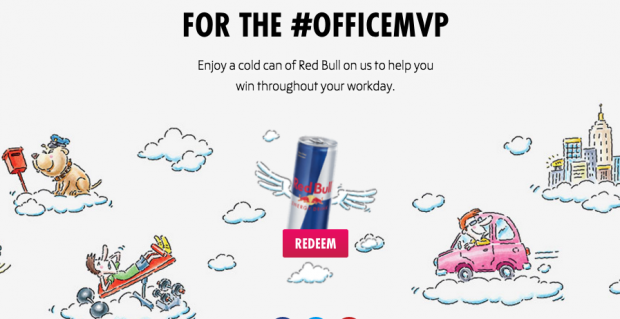 You are here: Home / FREEbies / FREE Can Of Red Bull At 7-Eleven!! Head over here to get a FREE can of Red Bull from 7-Eleven! Enter your name, birthdate and cell phone number to receive text coupon! Coupon expires in 15 minutes, so wait until you are at the store to redeem!